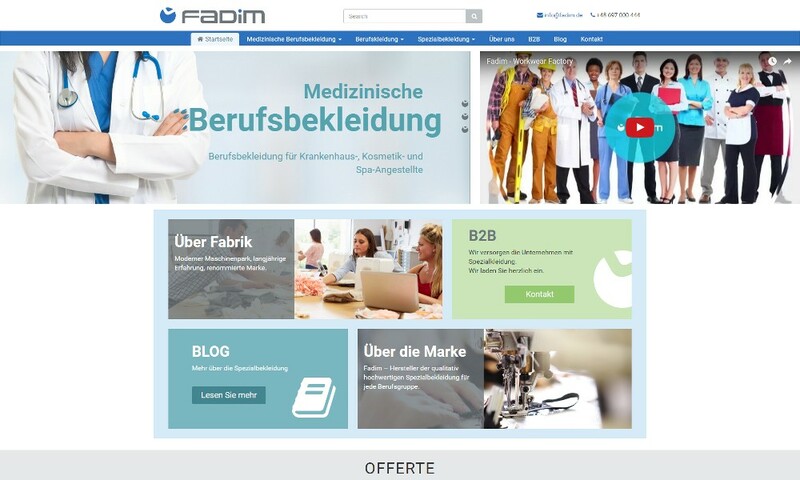 Fadim Workwear b2b is one of the leading manufacturers of working and medical clothes with the CE marking (acc. European production standards). Our products various colors are always made from high quality fabrics (cotton, cotton-polyester) with quality certificate.